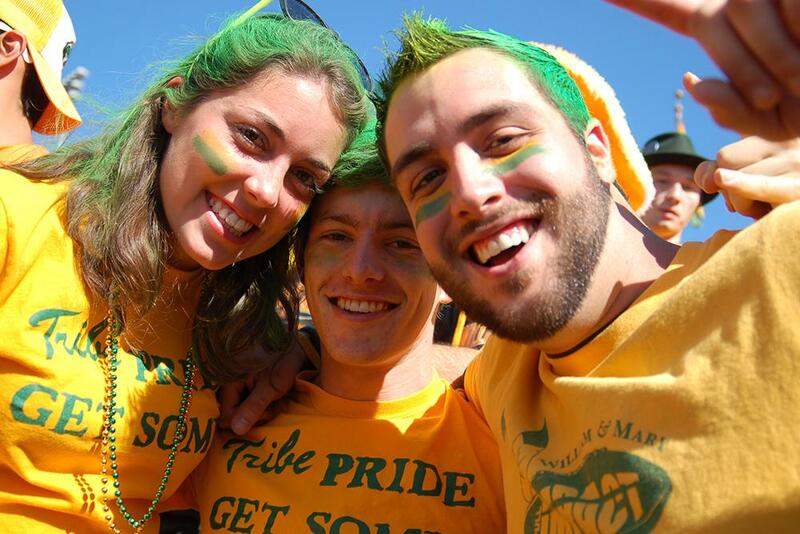 Join fellow W&M alumni in DC for a networking breakfast to support One Tribe One Day. 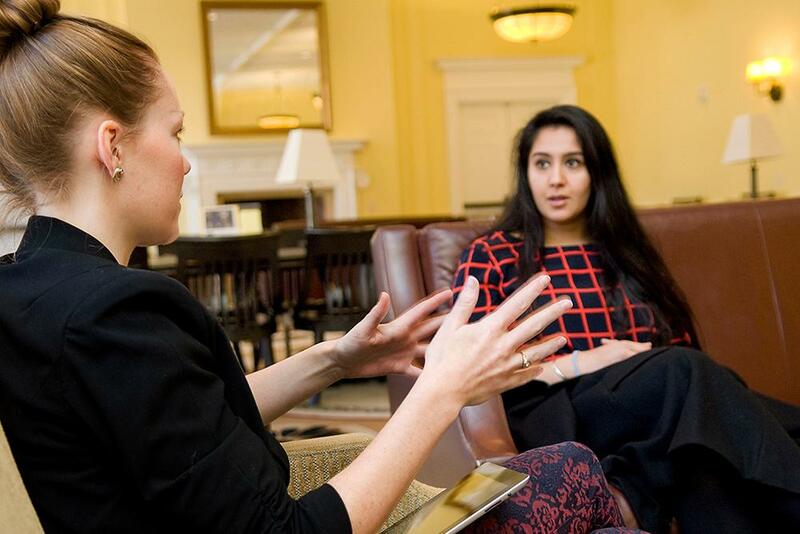 Whether you are looking for new business opportunities or simply want to connect with W&M alumni, don't miss this networking breakfast. OTOD Carnival for students, faculty, staff and community members. There will be Sno-To-Go, inflatables, a zip line and more, for everyone to enjoy! 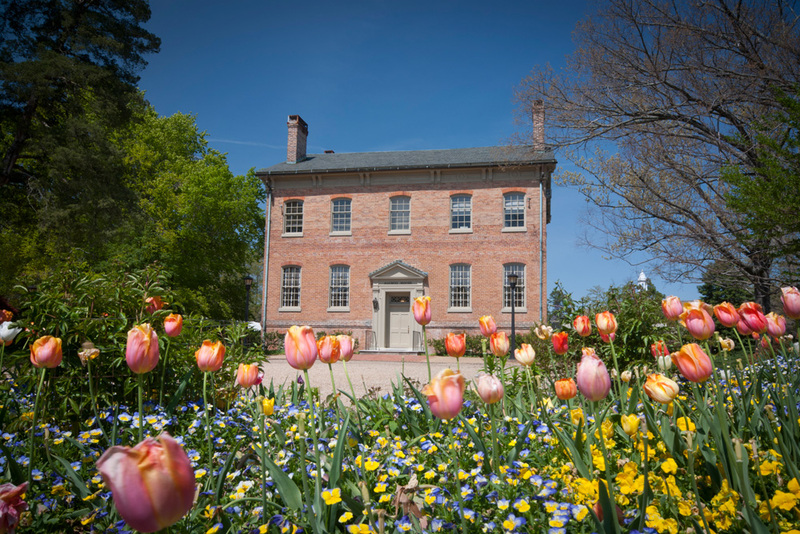 Join your fellow alumni in the Charlottesville-Highlands area to raise a pint (or a pretzel) and celebrate the College. 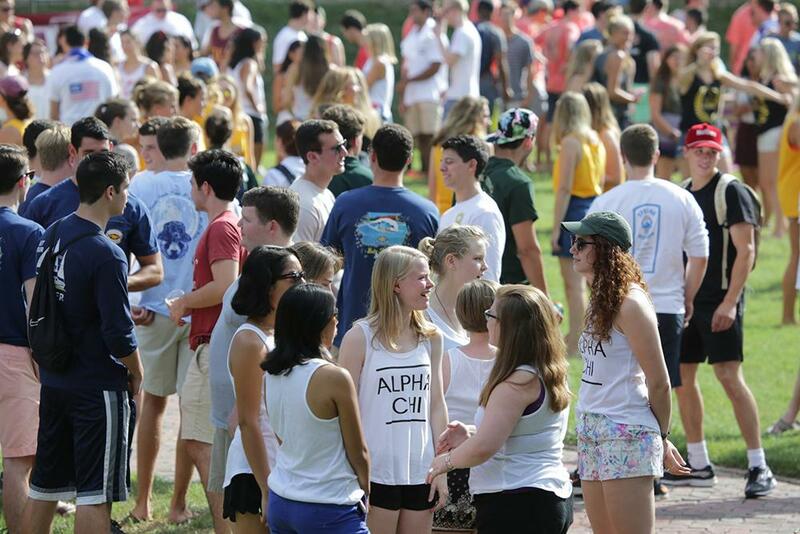 Every day for 325 years, William & Mary has made a powerful impact on our communities and our world. Now it's our turn to take a day to pay it forward. Join your fellow alumni in the North Florida area at the local Wicked Barley Brewing Company. Join your fellow alumni in the Richmond area at the local Hardywood Park Craft Brewery. Join your fellow alumni in the South Hampton Roads area at the local Smartmouth Pilot House. Join your fellow alumni in the Williamsburg-Peninsula area at the local Virginia Beer Company. 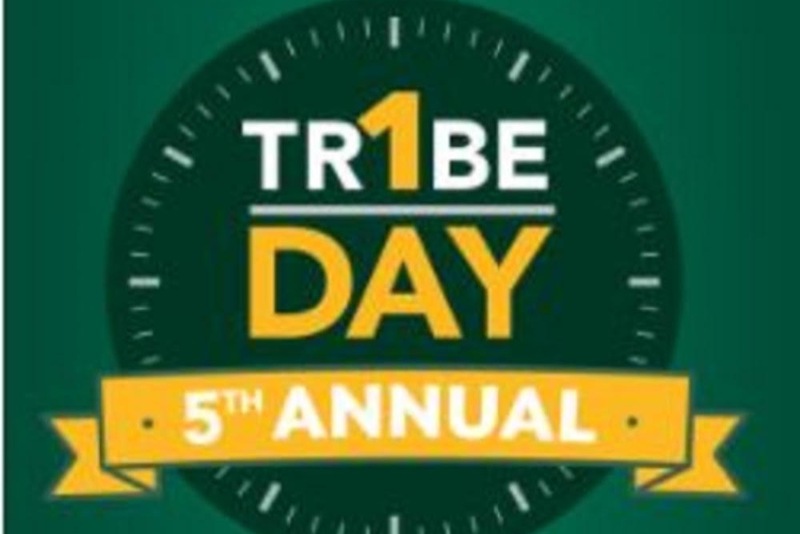 Join your fellow alumni in the Southwest Florida area for the One Tribe One Day celebrations. 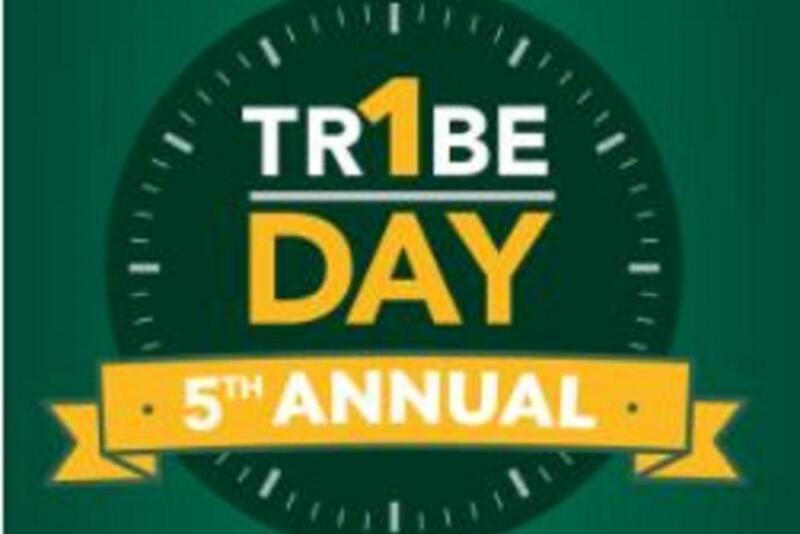 Join local alumni, family and friends as we celebrate One Tribe One Day at Sauer Grapes on Daniel Island. 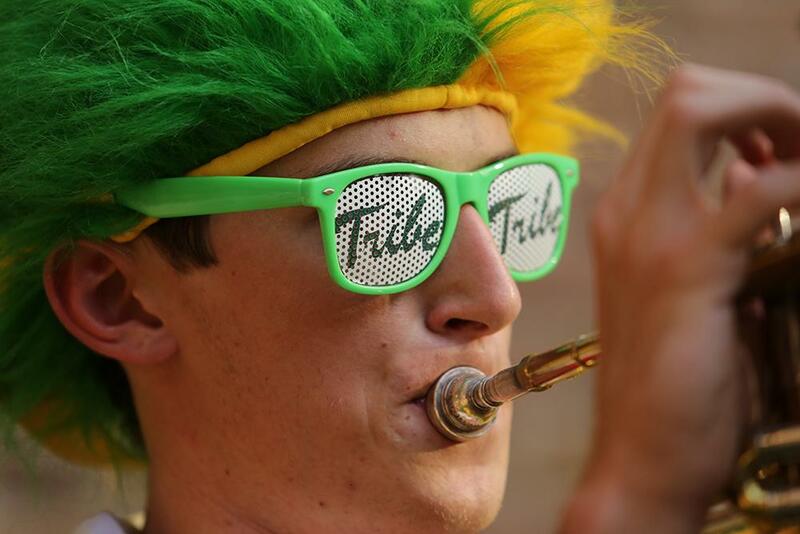 Join fellow William & Mary alumni and friends at Barrel Culture in Durham to network and celebrate One Tribe One Day. Light snacks will be provided. 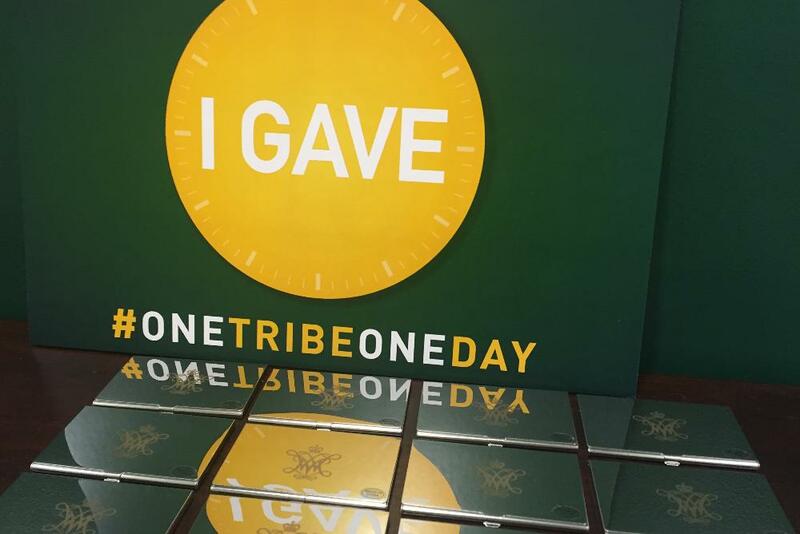 Please join William & Mary alumni, family and friends in the Greater Charlotte area to celebrate One Tribe One Day, a day for giving back and paying it forward. 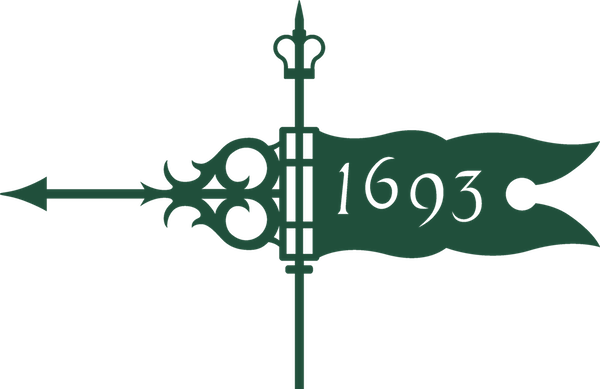 Join your fellow alumni in the Orlando area at the local Winter Garden Crooked Can Brewery. Small snacks will be provided.